Resplendent, chic, not to mention unique and stylish! 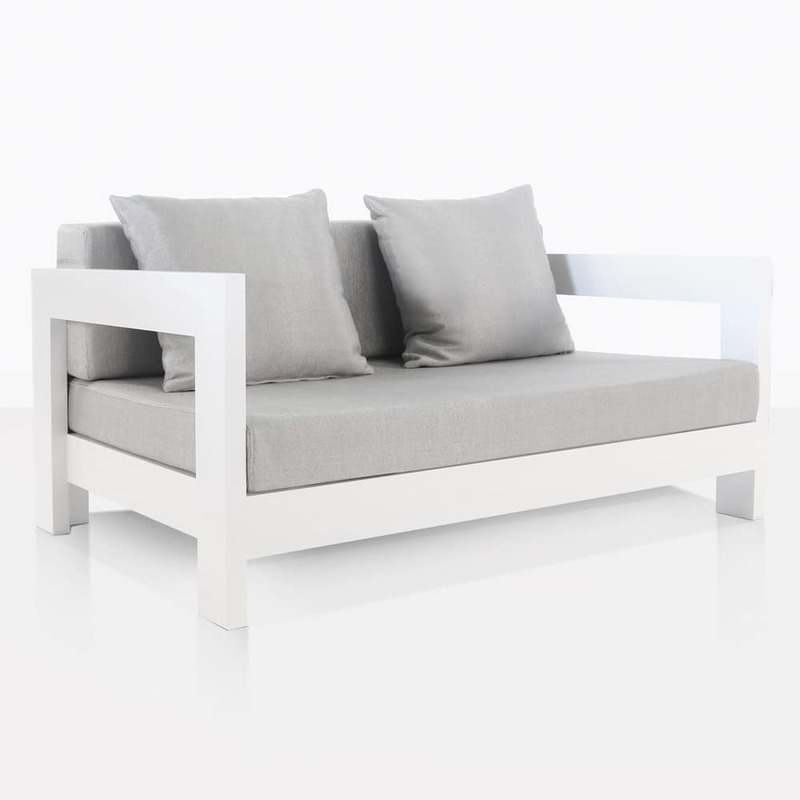 Set your sights on the stunning Amalfi Aluminium Right Arm Corner in White. A rare piece of furniture that is so versatile, so dashing and well put together, the Amalfi Corner suits every space it is placed! 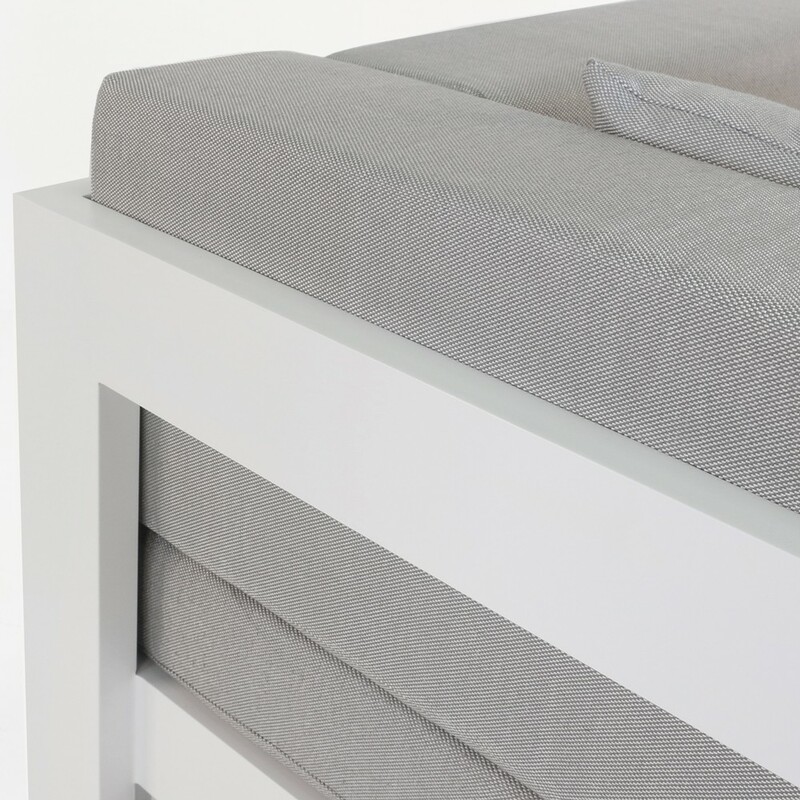 Part of the illustrious Amalfi Aluminium Collection, the Corner represents everything the range is about: clean lines, linear shape, expert design and extreme comfort. 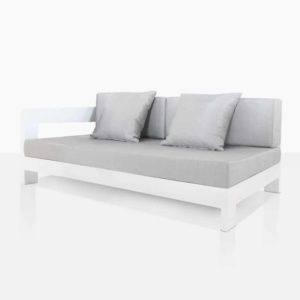 The metal frame in sleek white is low to the ground and deep, so you may just sink into the cushions, which – though boxy – are comfortable. Try something different and use your Amalfi White Aluminium Corner as a Club Chair, place two opposite each other on a small verandah for a stylish, bespoke setting you will adore. 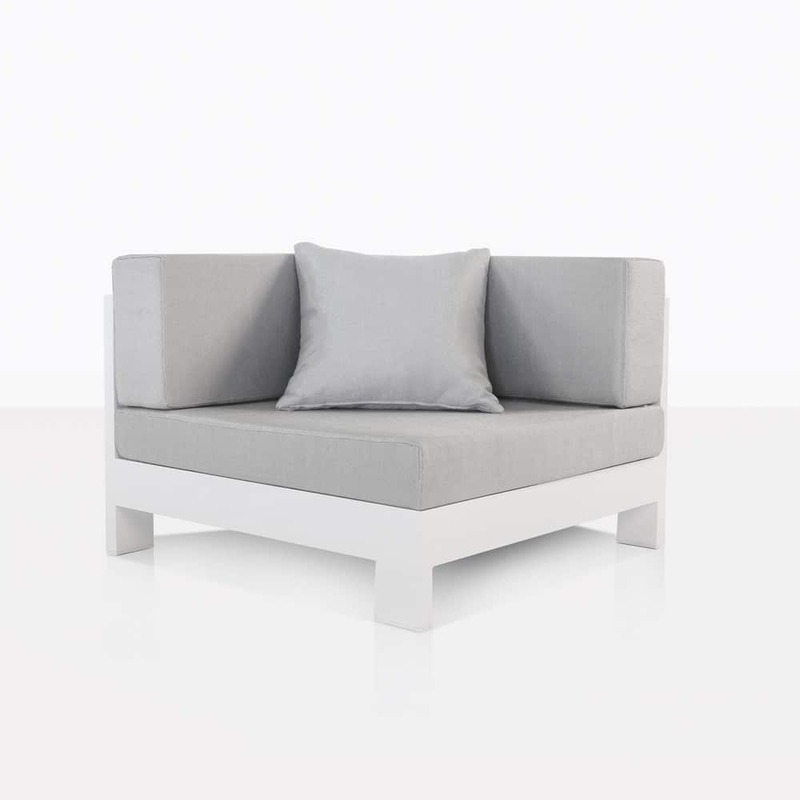 This amazing Corner piece is a must have when creating a sectional design with Amalfi. 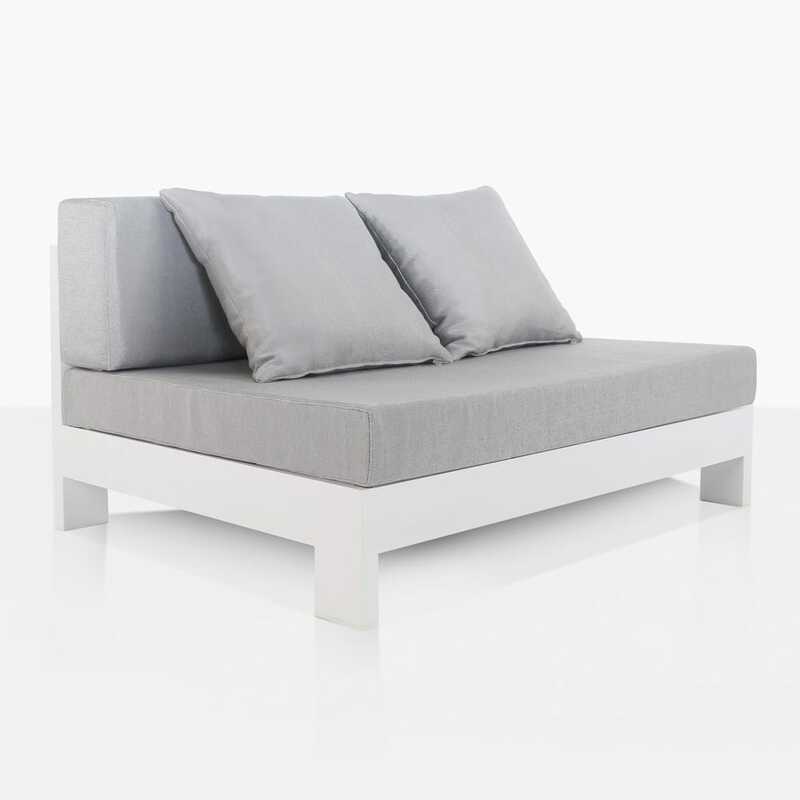 Create an L or C shape, or finish off a Daybed with an arm end for a sumptuously long sofa. Is your backyard a large and wonderful space waiting to be enjoyed? Is it of those areas, where you don’t quite know where to start? 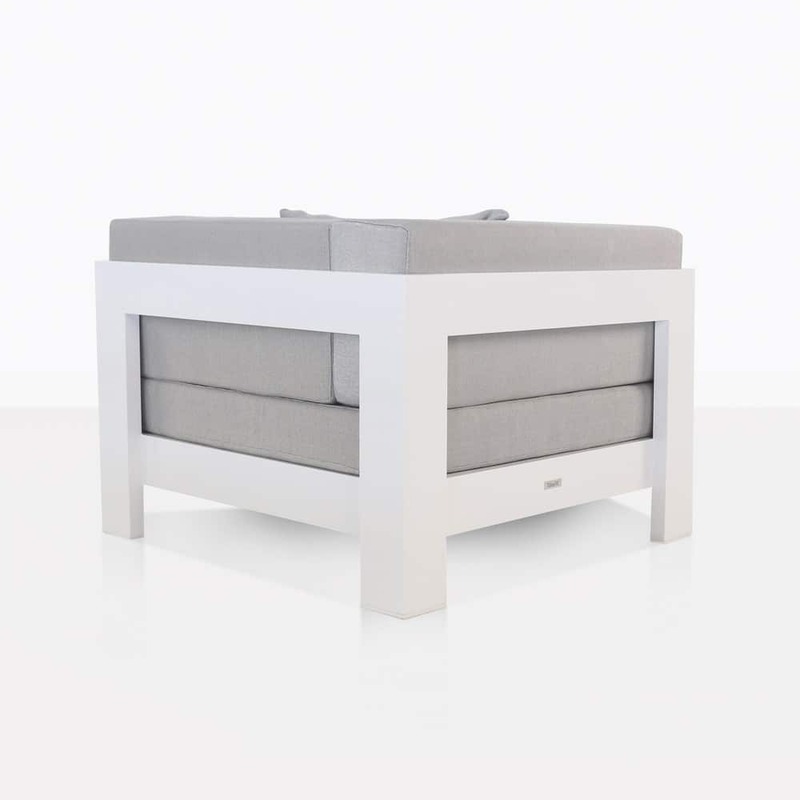 Define your space with the Amalfi Corner at the end of an Amalfi Aluminium Daybed. Perhaps place a Center on the other side of the Corner, and perhaps even another one to finish off a dashing L shape! Simply breathtaking! Add in a Cantilever Umbrella for all day shade, and you’ll be in peace and luxury for hours and hours, and years to come. 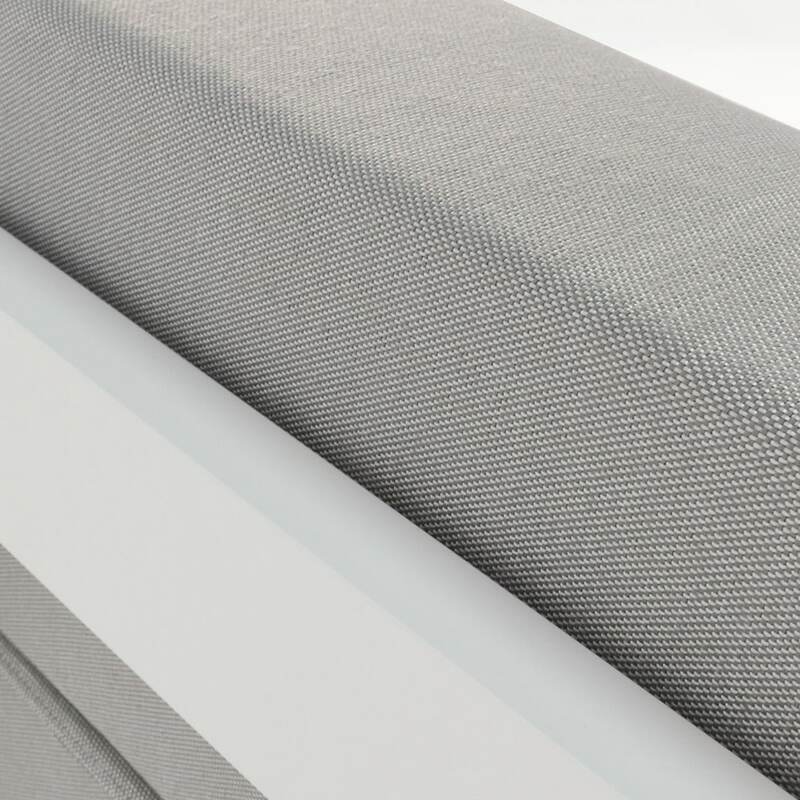 Our Amalfi Aluminium range is made from the finest all weather materials, from the beautiful outdoor cushioning to the quality craftsmanship with which it was built. 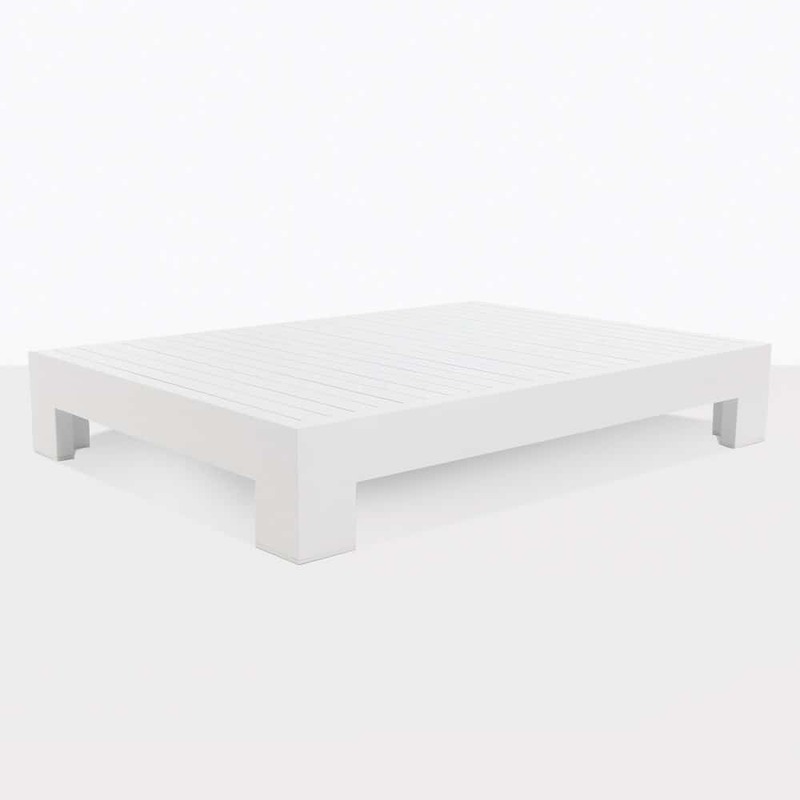 The secret to the long life of the aluminium is that it is powder coated in sleek white, which while looking very well turned out, is actually protecting your furniture from erosion and damage from the elements! What are you waiting for? 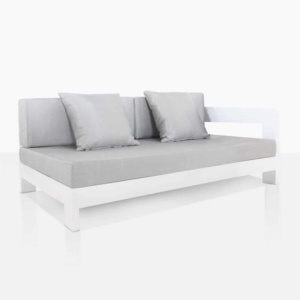 Purchase your Amalfi Aluminium Corner in White today, and get relaxing!